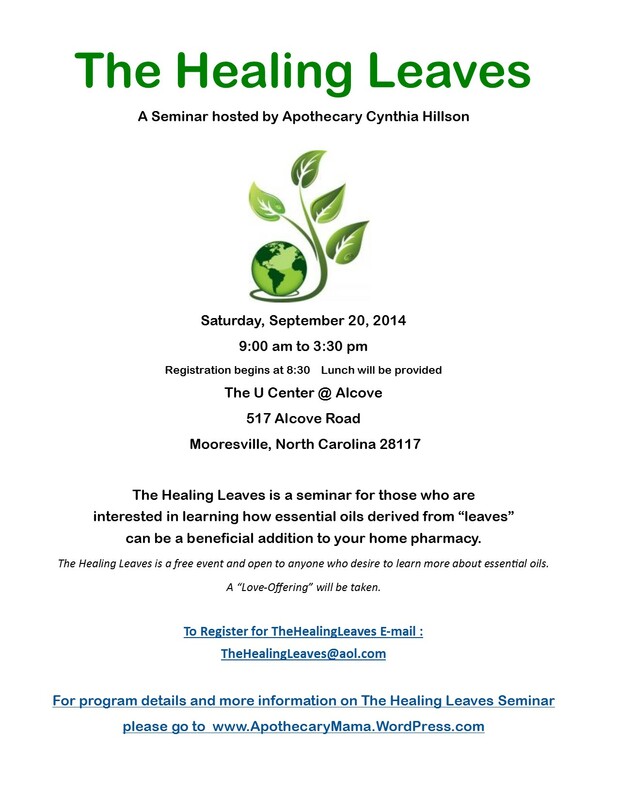 The Healing Leaves Seminar is Free, but registration is required. Intro of the Healing Leaves Seminar. Define Aromatherapy, including a brief History of Aromatherapy. Identify key points of “pure oils”, including laboratory testing. Quick overview of our body systems and three ways that essential oils enter the body. We will also include time to discuss why having a strong immune system is one of the first defenses in preventing disease. Five Essential Oils that are obtained from leaves. 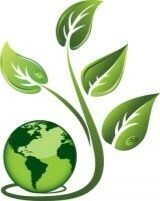 We will teach you how the “major five” essential oils are important. Each of the “major five” are anti-viral, anti-bacterial, anti-fungal and anti-septic. This session will be in-depth with the profiles of each plant as well as “smelling” each variety. The second portion of our “leaves” presentation will include a variety of oil suggestions that contain 2 to 3 of the health properties of the major five oils, and how you can incorporate a few, or many, of them into your home pharmacy and first-aid kits. The many uses and the “how-to’s” of essential oils. Here we will share with you how to effectively use your essential oils. Cynthia Hillson’s ministry, Precious Oils Up On the Hill, brings fragrances written in the Bible to life. She has been married to David for 34 years. They are the parents of six children and grandparents of five. 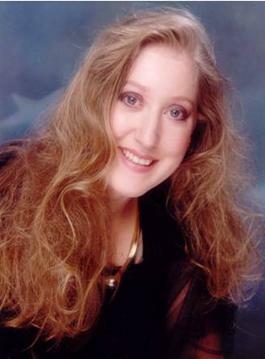 Precious Oils Up On the Hill® is the ministry Cynthia began in 1991. Cynthia is a Modern Day Apothecary who teaches about Biblical fragrances for personal delight, physical health, and spiritual growth. Cynthia lovingly calls her books and workshops a “Show and Smell” ministry. For more information go to http://www.TheFragrantBride.com. 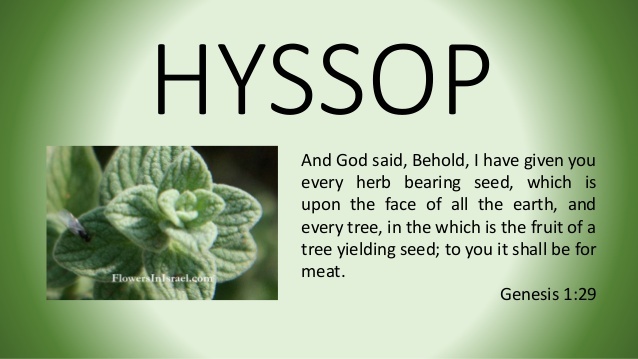 Categories: The Healing Leaves | Tags: Apothecary Cynthia Hillson, Aromatherapy, Biblical Aromatherapy, Cynthia Hillson, Essential Oils, Healing Leaves, Healing Oils, Oils of the Bible, Oregano essential oil, The Leaves of the Trees | Permalink. In the subject line please put in the subject line I’m Coming! 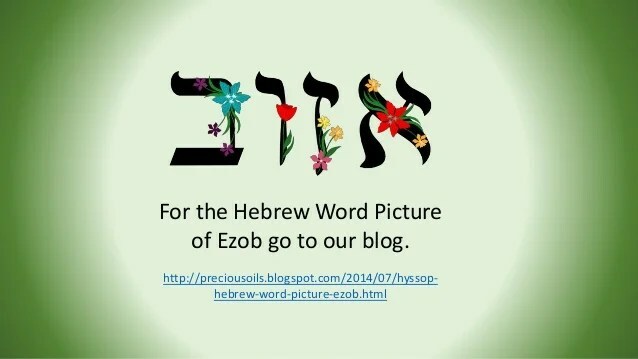 I’ve just posted two teachings on the plant of the Bible Hyssop, which in Hebrew is ezob. Enjoy. Apothecary Mama Intro ~ Enjoy.